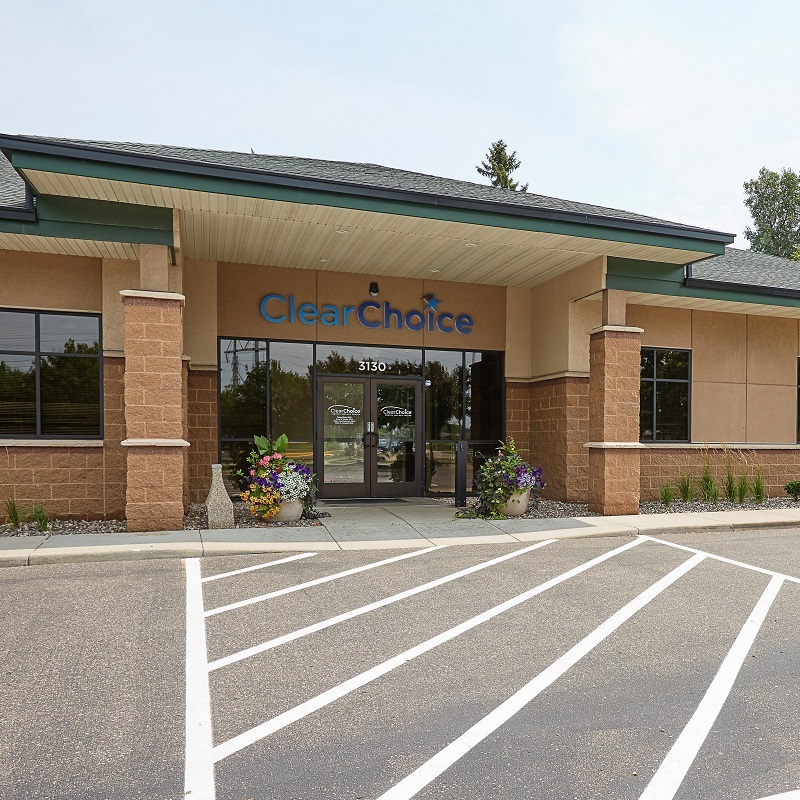 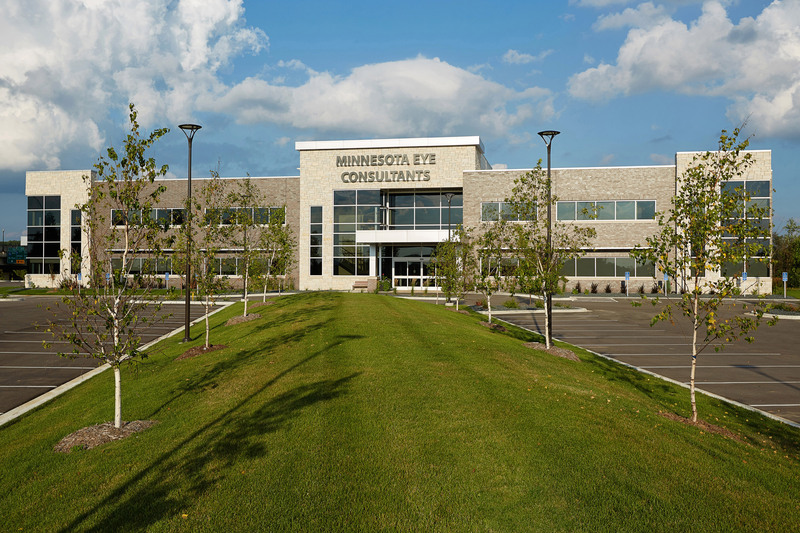 Healthcare real estate has been MSP Commercial’s primary focus for over 15 years. 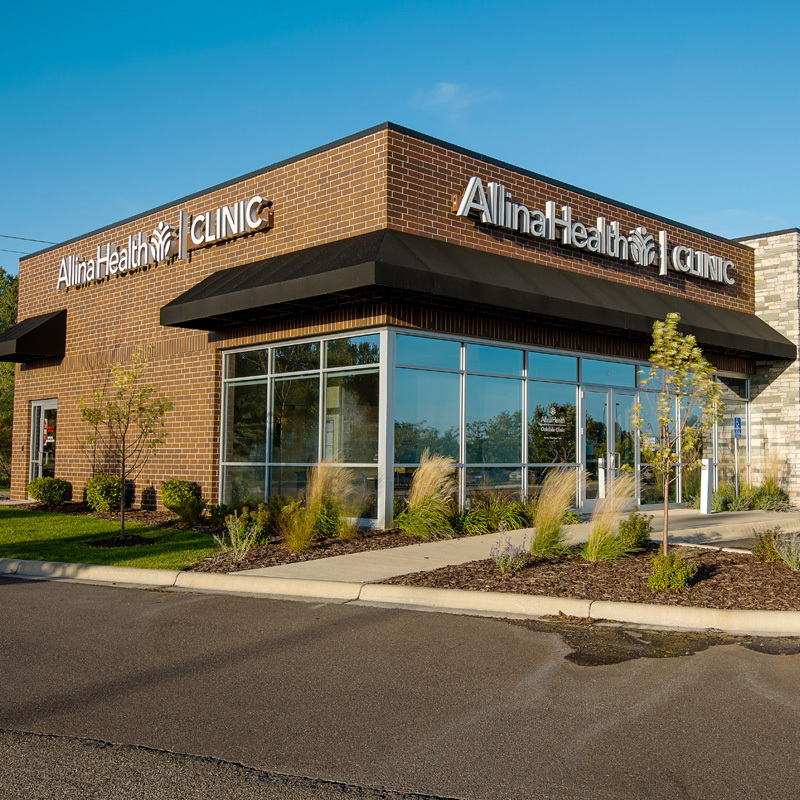 Our talented team of real estate professionals use their deep healthcare industry expertise to develop and manage a diverse portfolio of medical properties including primary care clinics, ambulatory surgery centers, multi-location specialty clinics and family-owned practices. 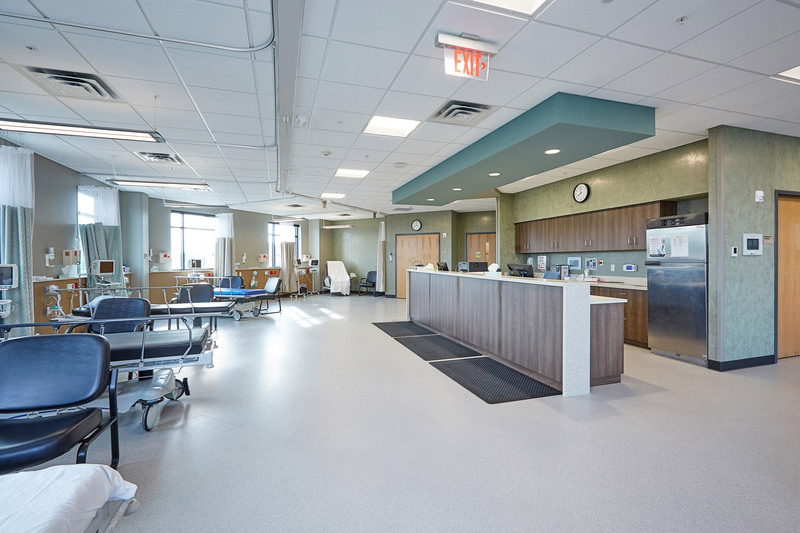 At MSP Commercial, we approach every healthcare project as a long-term investment within our portfolio. 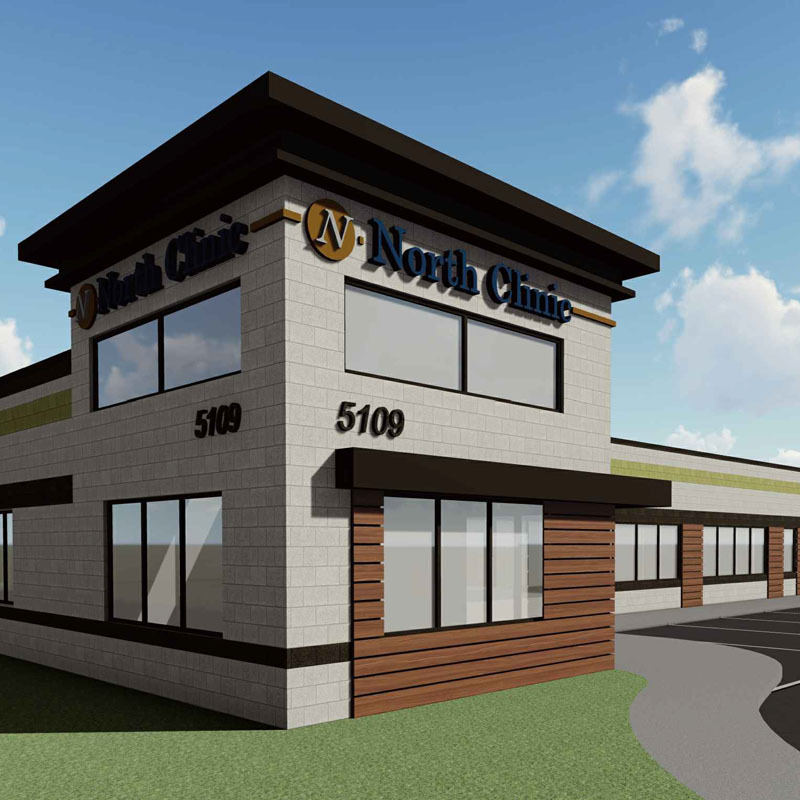 Our unique method of ground up development followed by in-depth property management provides a supported, high quality healthcare environment tailored to the individual needs of each practice. 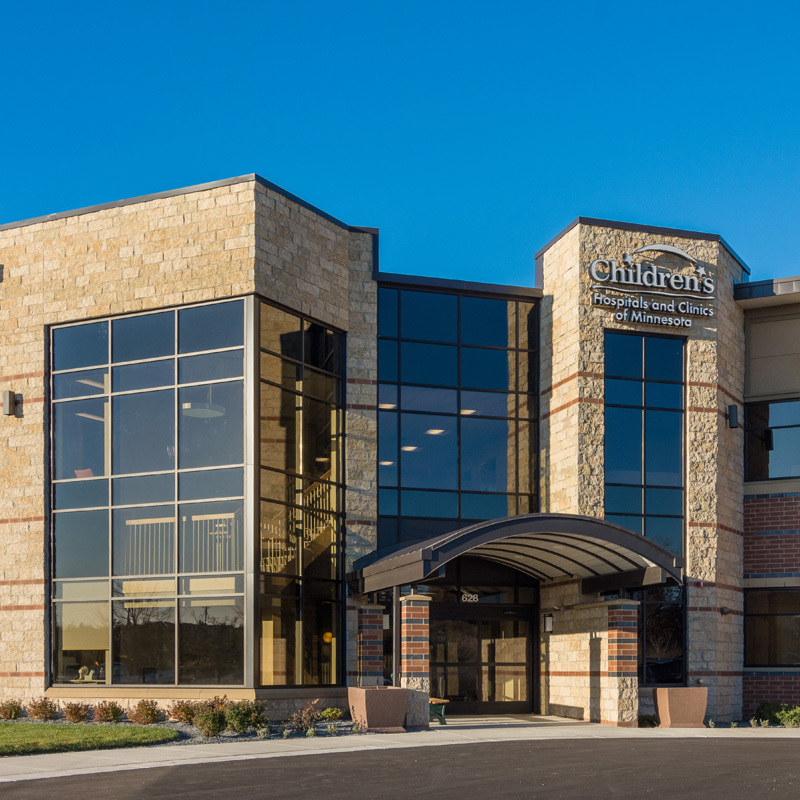 Our team carefully oversees every aspect of these projects, from inception through occupancy. 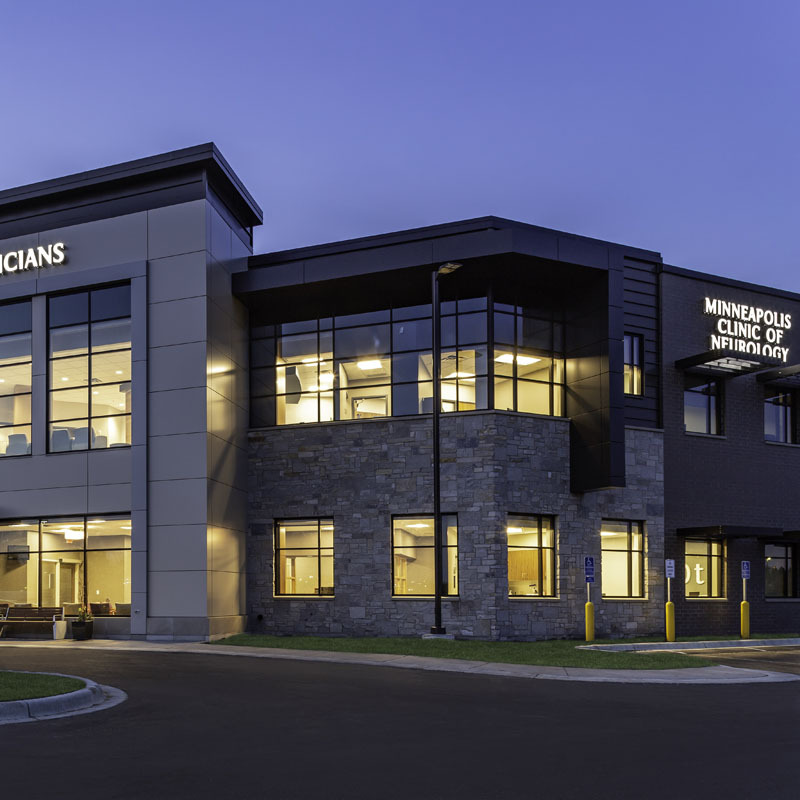 Over the years, our commitment to the local medical real estate industry has allowed us to build many meaningful relationships with skilled contractors, trusted vendors, local community leaders, and healthcare providers. 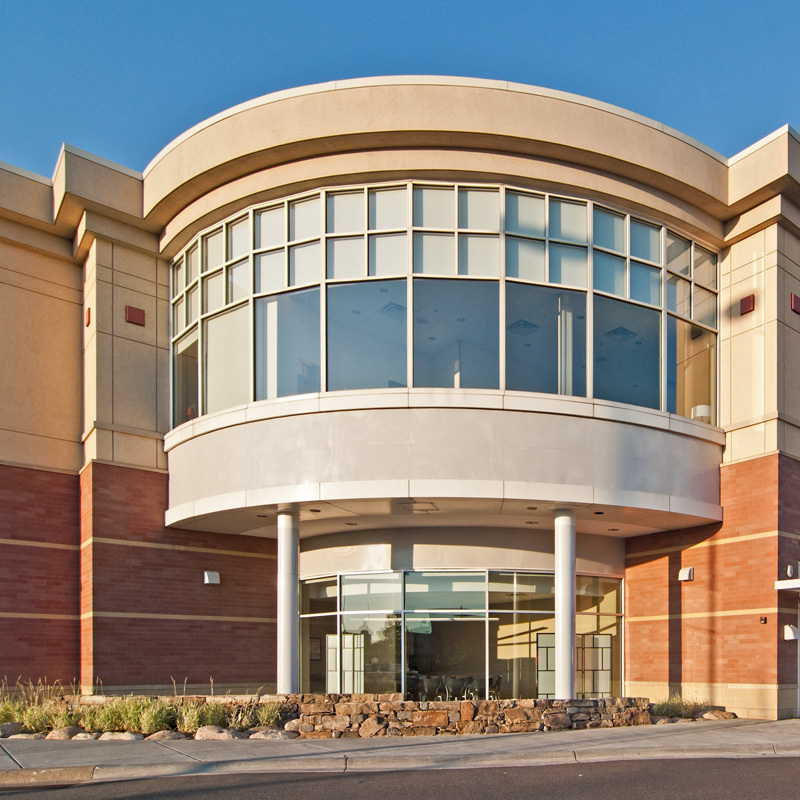 Offering a comprehensive range of healthcare expertise to providers and investors. 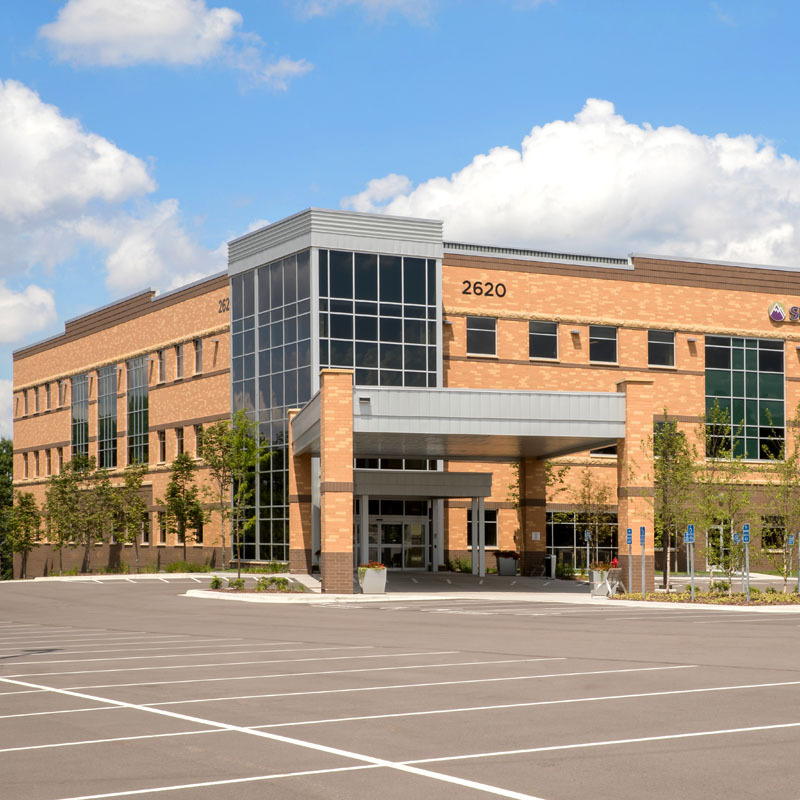 We understand the complex challenges of healthcare real estate. 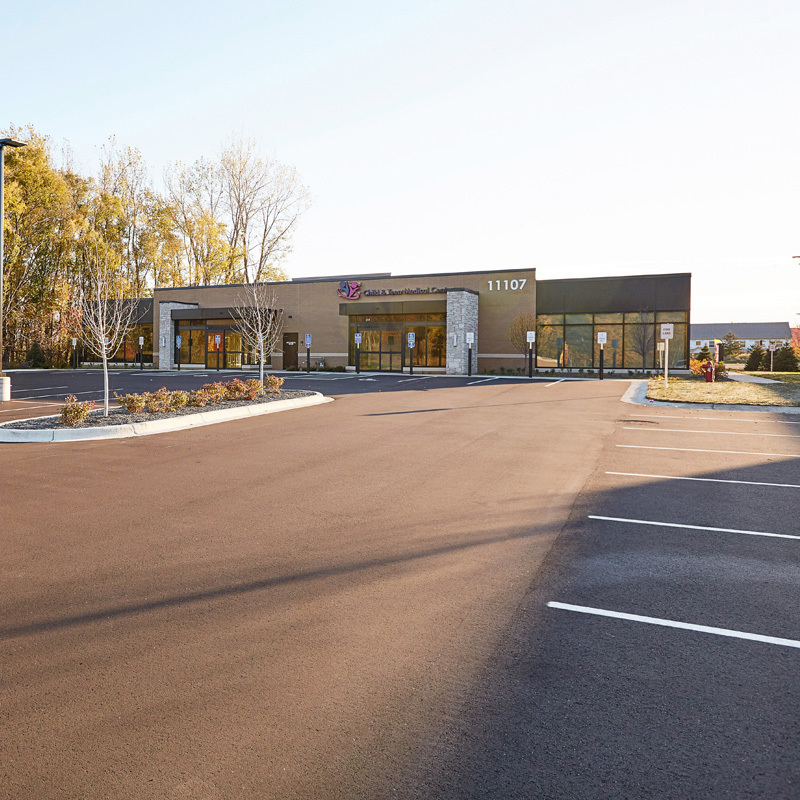 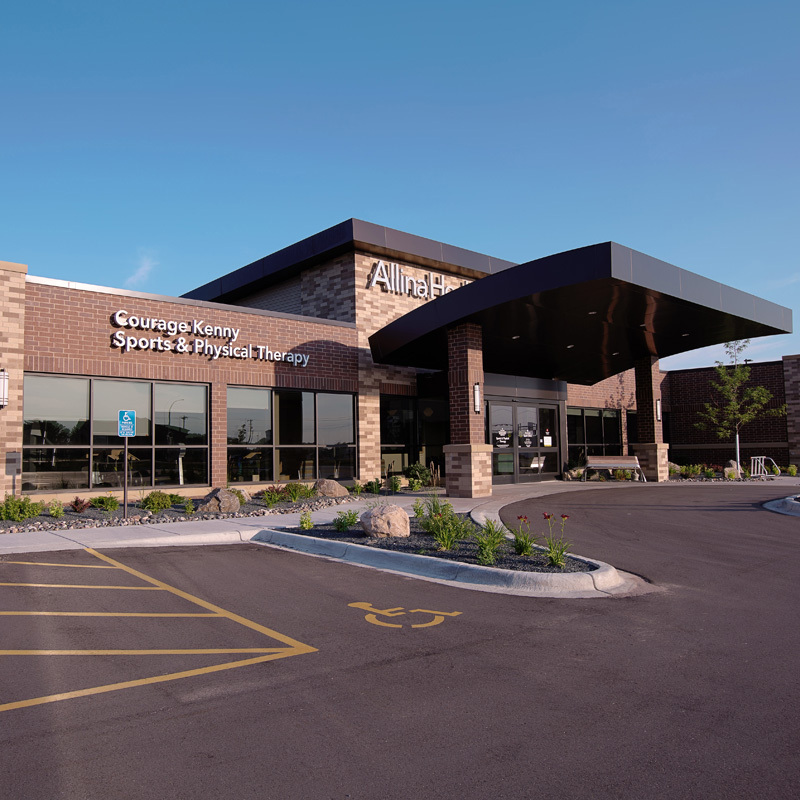 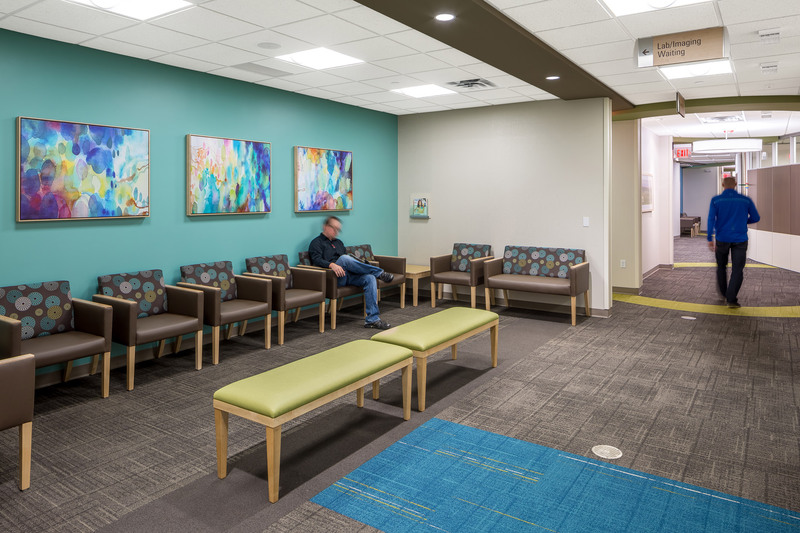 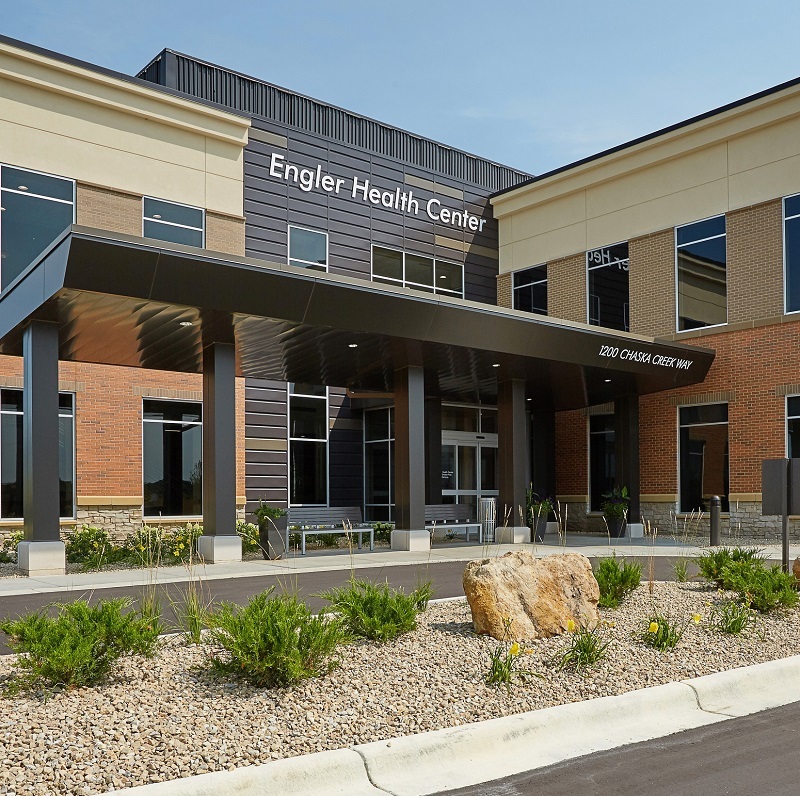 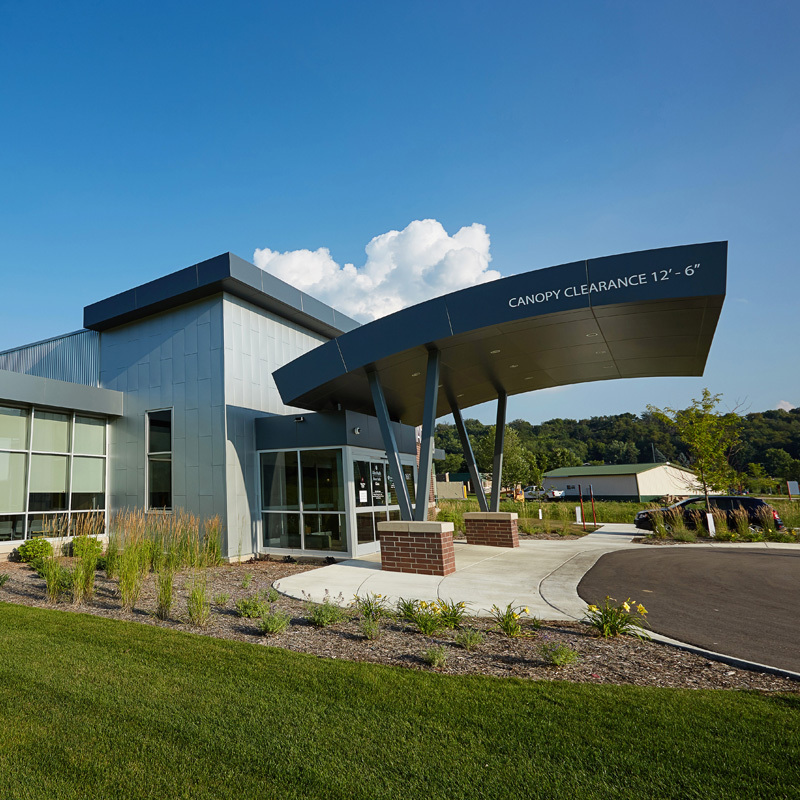 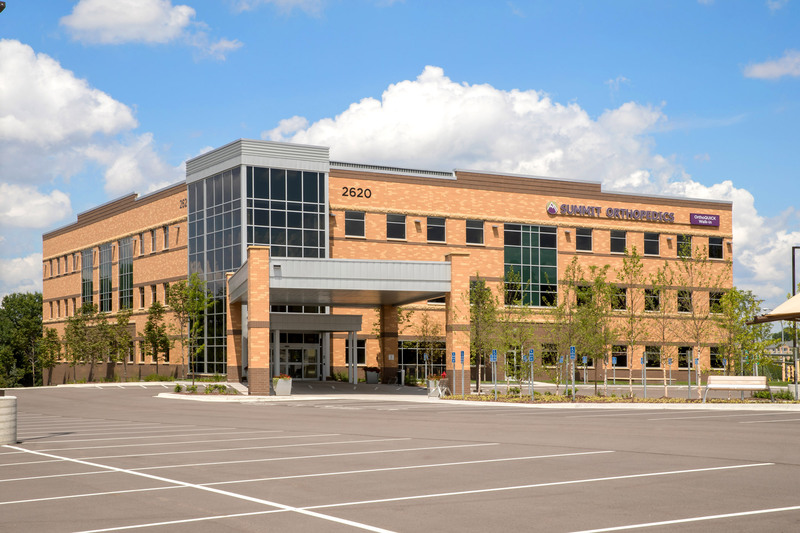 Our method of combining thorough, quality-focused development and strategic planning with detailed preventative maintenance and helpful support has allowed us to provide safe, efficient and ideal healthcare environments. 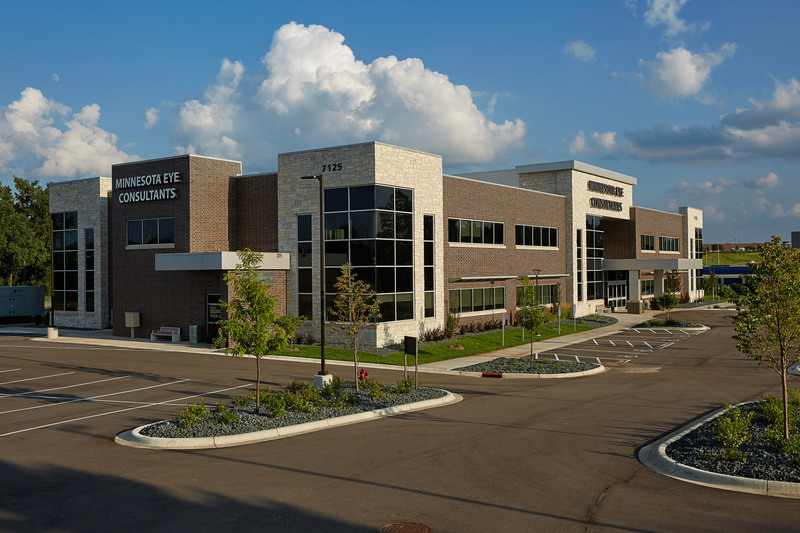 With over 100 years of experience focused on the region’s healthcare real estate market, our team has developed a unique knowledge of the industry gathered from both on-site and behind the scenes experience. 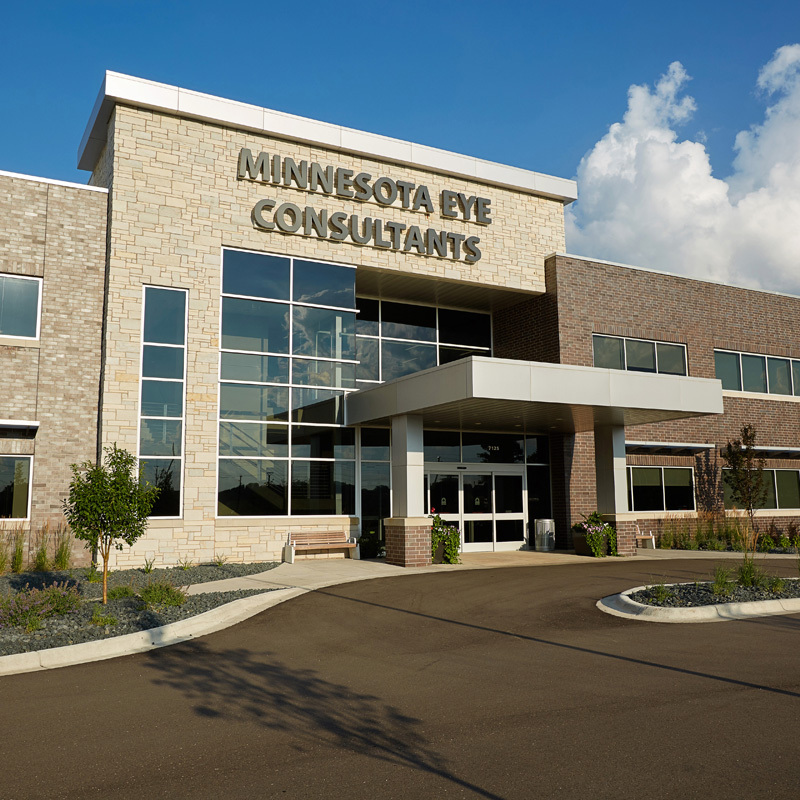 We operate on a collaboration driven workflow, with each team member lending their valued expertise to develop, maintain, and grow the MSP Commercial portfolio. 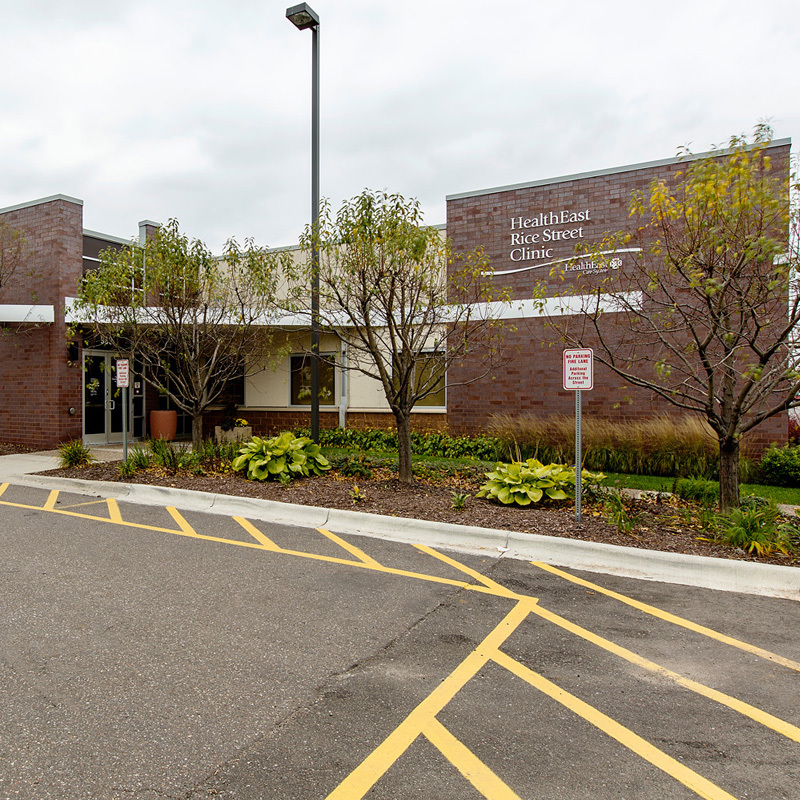 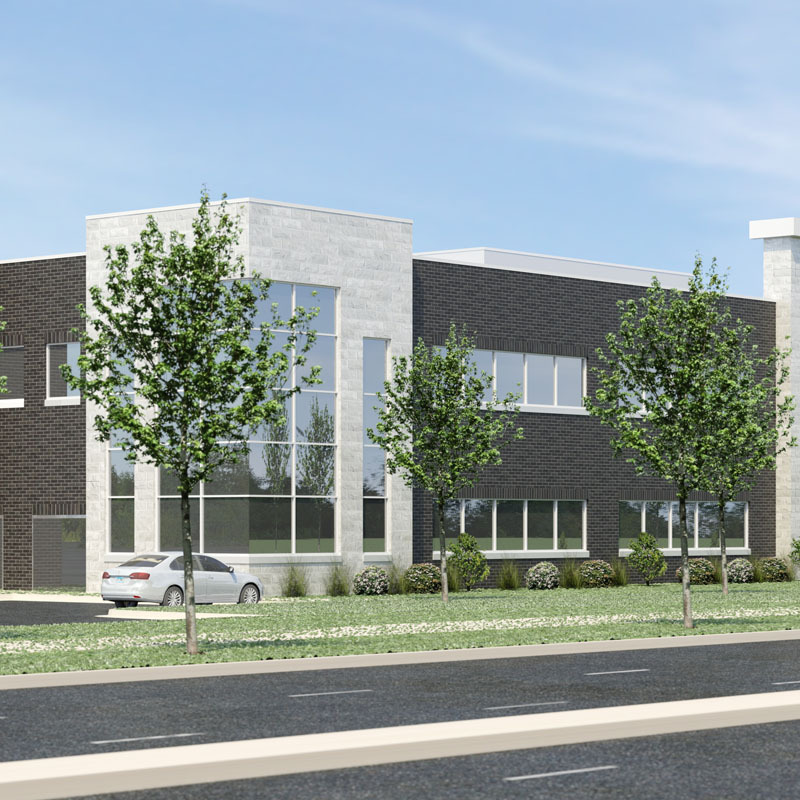 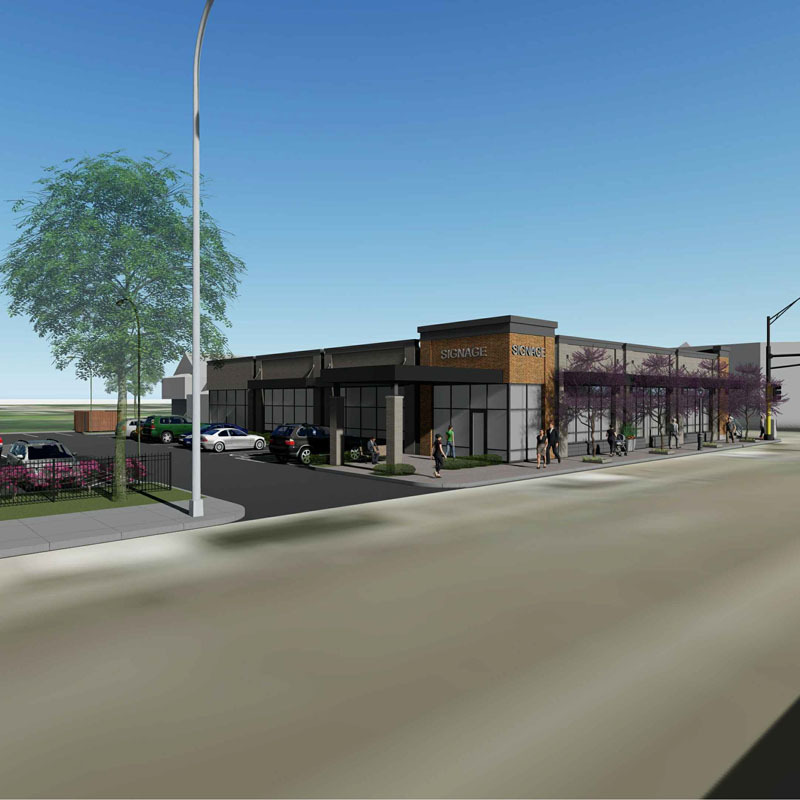 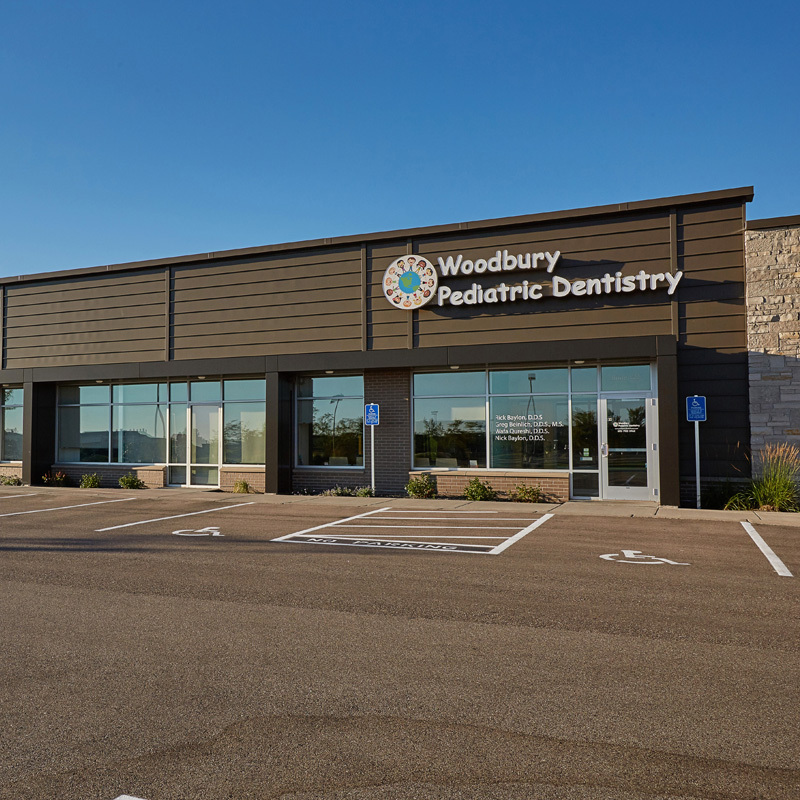 Progress is being made at the multi-tenant Woodbury Medical Building located just off I-494 and Tamarack Road. 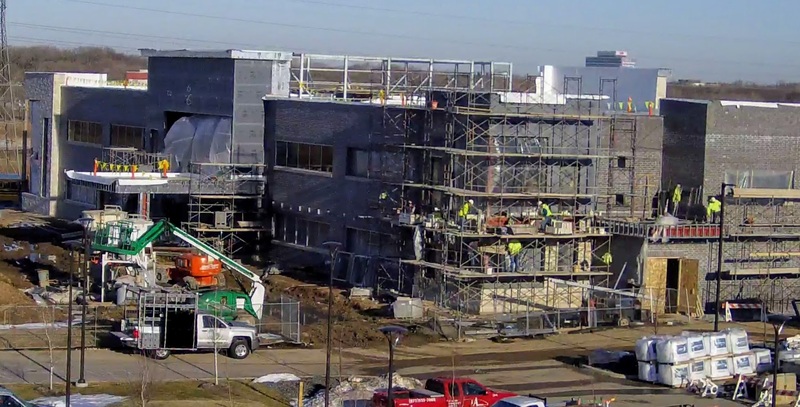 Click here to watch an updates time lapse of the construction process!